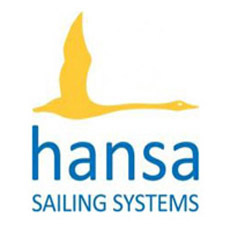 The Organising Authority have released a revision to the NOR for the 2018 Hansa Class World & International Championships. Amendments are noted in red. Read or download the revised NOR here. 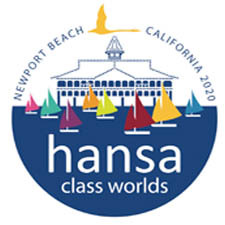 2018 Hansa Class World headquarters will provide transportation from various hotels to the race site from October 12 to 18. A) October 12 – 13 shuttle bus service between hotels and race site will be provided. (Consult timetable: Toyoko Inn – Ekiminamiguchi migi, Toroku Inn Shinkensenguchi, Toroko Inn Heiwa Odori, ANA Hotel, Regal Royal Hotel) Please consult the transportation timetable for your hotel. 1*. October 12 – you will not be able to use this transportation. 2*. From October 13 onwards – vehicles that can transport wheel chairs longer than 1 meter will be provided. Those wishing to go to the race site on October 11 and 12 must provide their own transportation. Transportation will be provided as stated in 1* and 2* above after the reception. On the first day of registration and for October 13 to 18, please prepare a card with the name of all passengers, the number of the vehicle you will be riding, and time. Please present this card to the vehicle driver. If you choose not to use vehicles provided by the race headquarters you must arrange your own transportation.